Encapsulated with sheer brilliance and quality sound production, there are certain brands that stands at the summit of the industry. Such is the glory of Infinity Reference as this brand has written a new norm in delivering best of the car audio systems to the community of music lovers. This brand was commenced by an American in United States of America who founded it in year 1968. Later in year 1983, it became a part of Harman International industries. Today, the headquarters of this brand are found at Stamford, Connecticut. There are multiple audio devices and systems available under the brand name of Infinity. There are various car brands that like to associate their names with this company. The inbuilt speakers available in cars from Hyundai or Mitsubishi are from this brand only. The products that are proudly manufactured by Infinity is a range of audio applications, home theatre packages, multichannel surround sounds, in-wall home speakers and marine applications. Also there is a huge collection of car audio amplifiers and powered subwoofers. 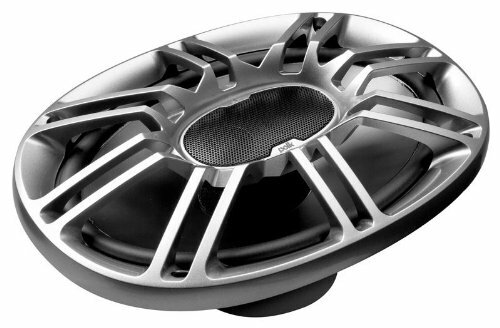 This brand has done exceptionally well in manufacturing quality car audio systems. No matter which range you like to pick from the proposed assortment, each article has the tendency to serve you the best. People these days like to gather as much information about the products they are buying as they can. For every buyer, it is important to understand the credibility and the origin of the brand that they are going to associate with. About Infinity, there is a very interesting piece of old talk associated. As mentioned, this brand was first launched in year 1968 by three people: Cary Christie, John Ulrick and Arnie Nudell. This brand is popularized for manufacturing finest quality mobile audio products and car speakers. Also this brand manufactures finest quality home audio systems. As far as the audio devices and electronics are concerned, you can expect best of the products by this brand. The materials that are used in order to manufacture the products are neodymium magnets, mylar diaphragm and polypropylene cones. The first product that was launched by this brand was the servo static speaker system. It was made up of electrostatic main panels. It has brilliantly made servo controlled woofers. It was a very powerful product. Later in 1970, Electromagnetic Induction Tweeter was introduced in the market. There is a lot of science behind the manufacture of this series. In 1980’s, the first ultra high end speakers were sold in the market at a price of US $65,000. Now are the times of Reference series and the Kappa series that has been ruling the market since a lot of time. Today, this company is owned by Harman Industries who have done quite a great work in promoting the products of this brand. The products are very carefully engineered, considering the needs and wants of the costumers. 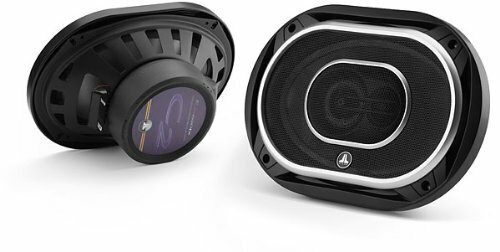 Today, you can find brilliant car audio systems by this brand. Beside Infinity, Harman industries also have many other big names associated with it. Soon after Nudell handed over the business to the Harman industries, many achievements have been added to the list. There are millions of users that are using Infinity products and prefer to stick to this brand as they ensure best quality audio at most competitive prices. There is a whole lot of brilliant range launched by this brand and also the industry has won many awards for manufacturing such rich collection. There has been quite a collection in the products in terms of their types and pricing. You can find various products that can easily suit your budget and if you are a generous buyer, you can check the high-end collection of Infinity. Infinity has never feared of how much buyers will commend its products. This brand has been fated enough to win the heart of the customers. If you are an online buyer I suggest checking out the range at Amazon.com where you can also find the reviews and ratings of the product. This can help you a lot in making a right decision about the product. The electronics range by infinity includes Coaxial Car Speakers, Car Subwoofers, Floor-standing speakers, bookshelf speakers, component car speakers and centre-channel speakers. Every category comprises of hundreds of products that can be bought considering your needs. 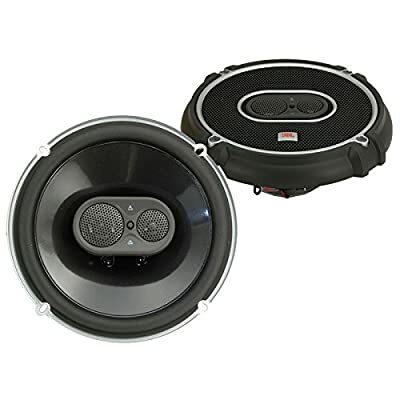 Also the car speakers and the woofers are available in different sizes that can simply fit into any automobile. There are basically two types of Home Audio and Theatre speaker mount that includes floor-standing and bookshelf speakers. Whatever you needs are, they can be delightfully catered by this brand. 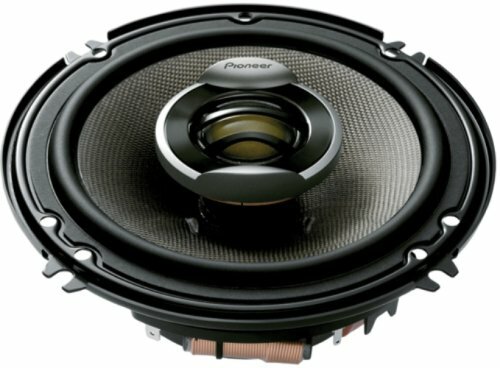 Be it the pricing of the speakers, subwoofers, woofers or the tweeters, everything launched by this brand is followed by immense quality. You can give try to any of the series mentioned above and you will never have to regret on the purchases. All the series are equipped with quality sound, classic innovative features. 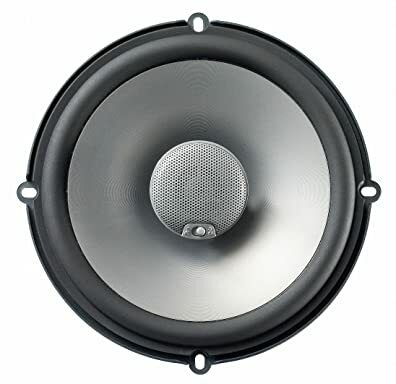 Also there are plenty of options in the speakers that you can find by this brand. Products are available in variable sizes, technology and types. Now it all depends on you and your needs that will decide the product that you will buy. 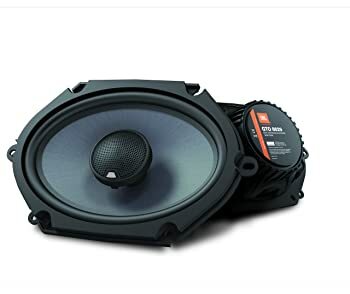 With my years of experience with Infinity speakers being used in my car, I can only say that these are the best of a kind. I have never got to regret on investing my money in this brand. If you are planning an upgrade for the audio system of your car, you will not find a brand as competitive and suitable as Infinity.